Call voice changer now offers you a better vowel enhancing feature to help you speak in fake voices in the most natural and quickest way! 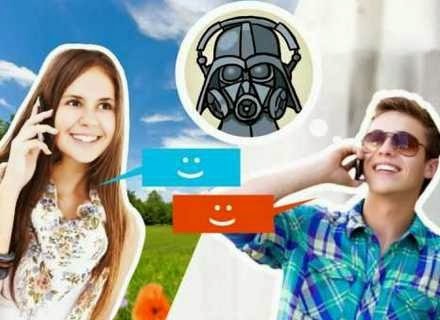 Thanks to voice changer software, we can easily sound differently in voice chats. People take advantage of this program to entertain with their friends online. For examples, making prank calls, speaking in famous voices, and dubbing voices for their favorite movies. If you ever use call voice changer software, you may know its capability of voice modification and manipulation. And what makes it stand out among other voice changers, is the one-and-only Vowel Enhancer that polishes your fake voice to make it sound natural. With the new version updated - AV Voice Changer Software Diamond 9.5, call voice changer will absolutely wow you even more with this cool feature. In the old versions, there were more settings for you to adjust. 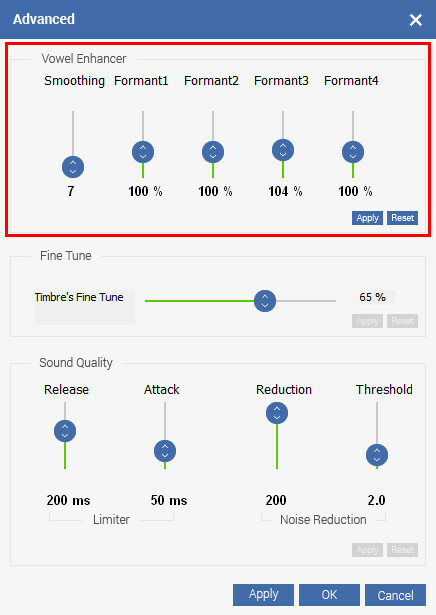 However, the new call voice changer now includes only 2 things: Formant pitch and Smooth level. The question is... "How come less settings have more effects on your voice?" Well, any slight change you make on one of these two sliders can make a clear difference. You don't have to adjust so many things for a desired output anymore. We develop the software so that it can bring a wider variety of choices, with less adjustments, thanks to the new voice algorithm. Therefore, the new call voice changer can now shorten your morphing process, with a far better result. Download the upgraded call voice changer below and tell us your own experience.